The 20-party Alliance led by the BNP is yet to decide on the contesting the general election slated for Dec 23. “We are yet to decide on the matter,” said LDP chief Oli Ahmed, the newly-appointed chief coordinator of the coalition, on Saturday after a meeting of the allies. Ahmed presided over the alliance’s meeting held at the BNP chief’s Gulshan offices, which were attended by BNP Secretary General Mirza Fakhrul Islam Alamgir, Jamaat-e-Islami’s Abdul Halim, Khelafote Majlish’s Mawlam Ishaq, BJP’s Andaleeve Rahman, Bangladesh Kalyan Party’s Syed Muhammad Ibrahim among the representatives from all the allies. People familiar with the discussions at the meeting said that the BNP sought opinions from its allies over joining the polls. Sixteen of them said they wanted to contest the election while three were against it. 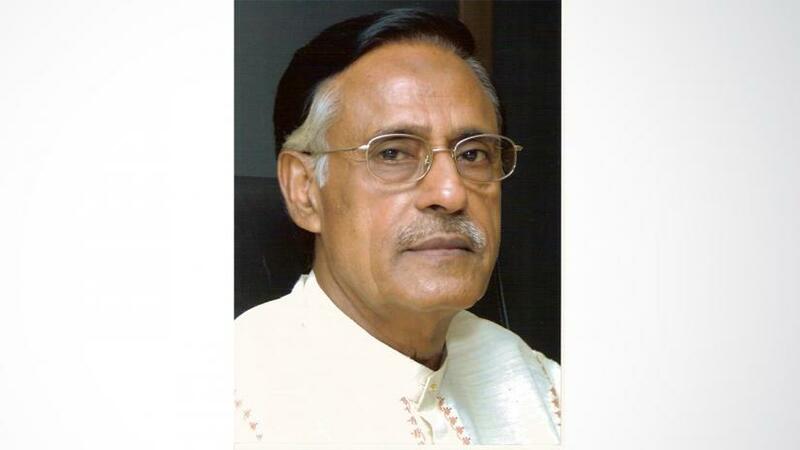 According to them, BJP’s Andaleeve Rahman said he thinks the coalition should not take part in the election considering the current situation when Democratic League General Secretary Saifuddin Ahmed Moni echoed. Jamaat’s Halim, LDP’s Oli Ahmed and Kalyan Party’s Ibrahim said that if the BNP decides to take part then they will follow, said the sources. BNP told the allies that it will open the negotiation of parliamentary seats with allies in a few days, if the Jatiya Oikya Front gives the green signal on joining the polls.